Richmond Ceramics Dental Laboratory has been in operation for over 20 years. 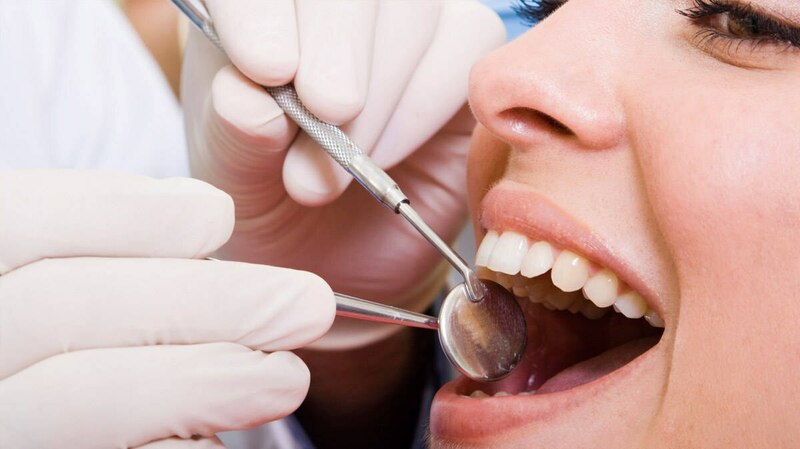 We have a team of dedicated experienced dental technicians whose aim is to provide high quality dental restorations. Our company specialises in the field of crowns, bridges, veneers, and implants. We manufacture and customise a variety of products to assist licensed dentists with oral care. We guarantee quality products and outstanding service with a quick 7 day turnaround. For crown and bridge work please contact us to discuss. Richmond Ceramics technicians employ modern techniques to scan prepared teeth for all ceramic and zirconium crowns and implants allowing for a truly life like appearance. 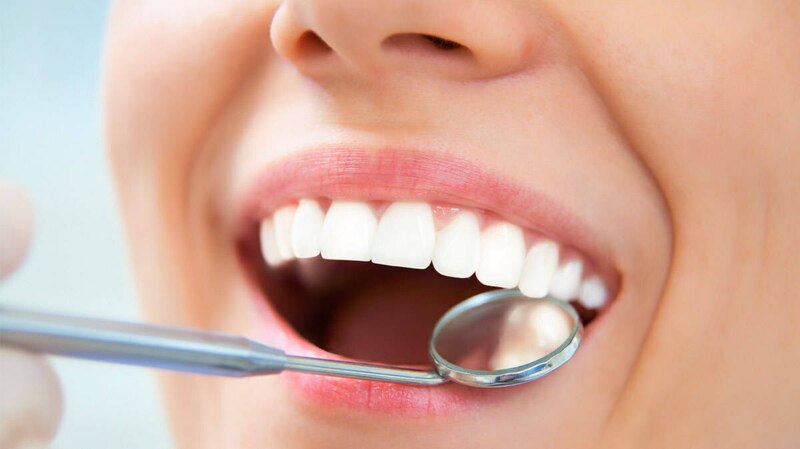 This is the aim of our technicians to restore functionality and leave the patient with an improved smile after the dentist has completed the restoration.